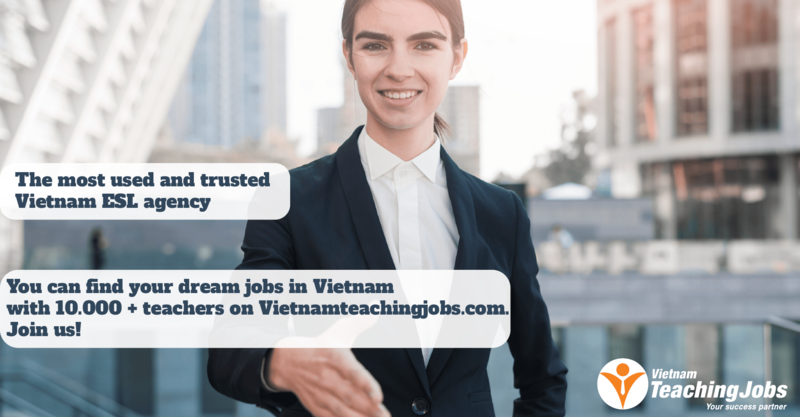 We are recruiting suitably qualified and experienced teachers for ACET Vietnam in Hanoi to teach on our First Steps, Academic English and IELTS preparation programs. ACET is the leader in Vietnam in the provision of academic English and IELTS preparation courses, and has been delivering the AE curriculum, provided by UTS:Insearch in Sydney, since 2002. 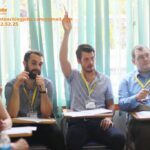 Our mission is to provide Vietnamese students with the English language and study skills foundation that will ultimately lead them to the completion of degree-level study on English speaking University campuses. ACET has over 15 years of operations in Vietnam. Over this time we have built an excellent reputation for helping students to achieve their study goals quickly and effectively, in a very supportive learning environment. Our students study intensively or part-time depending on the needs of their study plan. Thousands of ACET’s students are now successfully studying and living abroad in Australia, America, the United Kingdom, Ireland, New Zealand, Canada, Singapore and many other countries. All of ACET’s schools are endorsed by NEAS International, Australia’s English Language Training quality assurance scheme. ACET staff and teachers are extremely proud of this confirmation of ACET as a high quality provider of English language programs. ACET hires teachers currently in Vietnam as well as those coming from overseas. Vietnam offers a great work-life balance, giving you the opportunity to travel and experience a diverse and unique country, as well as save money. 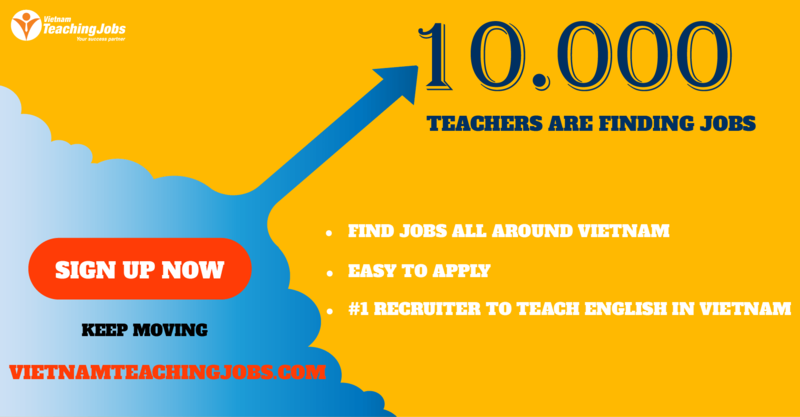 Teachers are highly respected in Vietnamese culture and you will find the students extremely motivated and hard working. Vietnam is modernising and now is a great time to experience some of the old charm while you still have the chance. - Experience teaching academic English and IELTS preparation courses with reputable organisations. - Scanned colour copy of teaching certificate(s) and university degree(s). New GATEWAY INTERNATIONAL SCHOOL IN HAI PHONG IS NOW SEEKING FOR FULLTIME TEACHERS posted 1 day ago.